Turquoise is one of the oldest stones used by man; from warriors to healers to royalty to the common man. 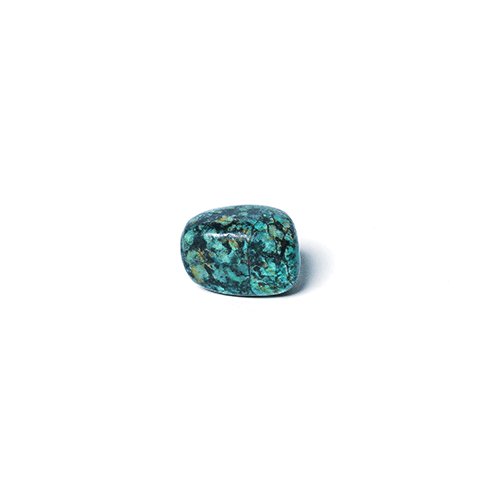 The healing properties of turquoise have been sought after for thousands of years. Turquoise is best used to attract power, luck, success and protection. Its color and contour are soothing, to the eye and touch as if carved from heaven and dropped one earth. 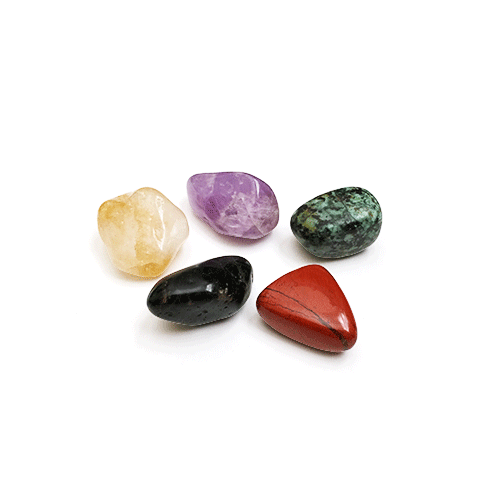 Turquoise has the power to protect its users from falls. Soldiers have used it for thousands of years on their garments and bridles to protect them while riding and in battle. It has the power to protect from falls of any kind, physically, mentally and spiritually making turquoise the stone to use to conquer fear and anxiety. Turquoise lives with its owner, as a friend mirroring their strength, success, fear and pain. 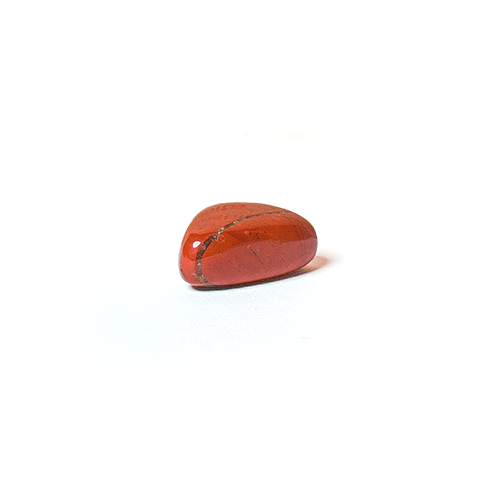 This stone is impacted by the energy of its user, something it simply can not hide. It’s color and luster lessens when its user is sick or weak and brightens and deepens when its user regains strength, confidence and success. It will also change in color to warn of impending danger. 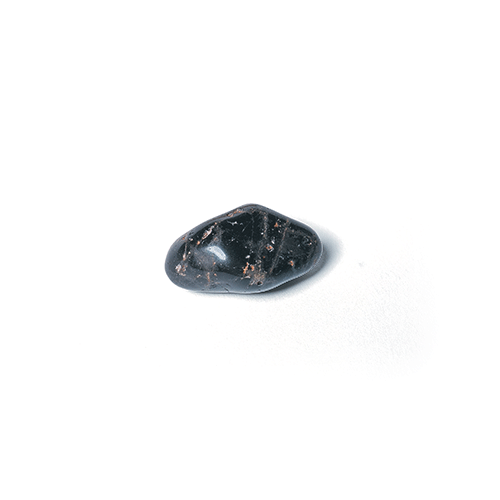 Turquoise protects its owner from evil and restores clarity to the mind during difficult times. 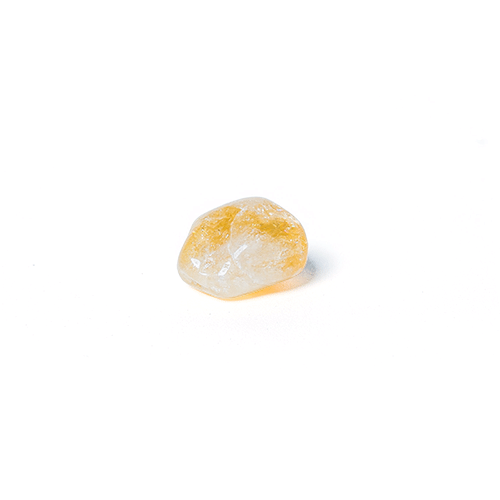 It promotes mental relaxation, releases fear and anxiety and is helpful in preventing panic attacks. Energetically turquoise brings balance to its user through self realization, providing a clear vision to its users, allowing them to work through their issues in truth, releasing fear and anxiety while bringing peace and serenity.